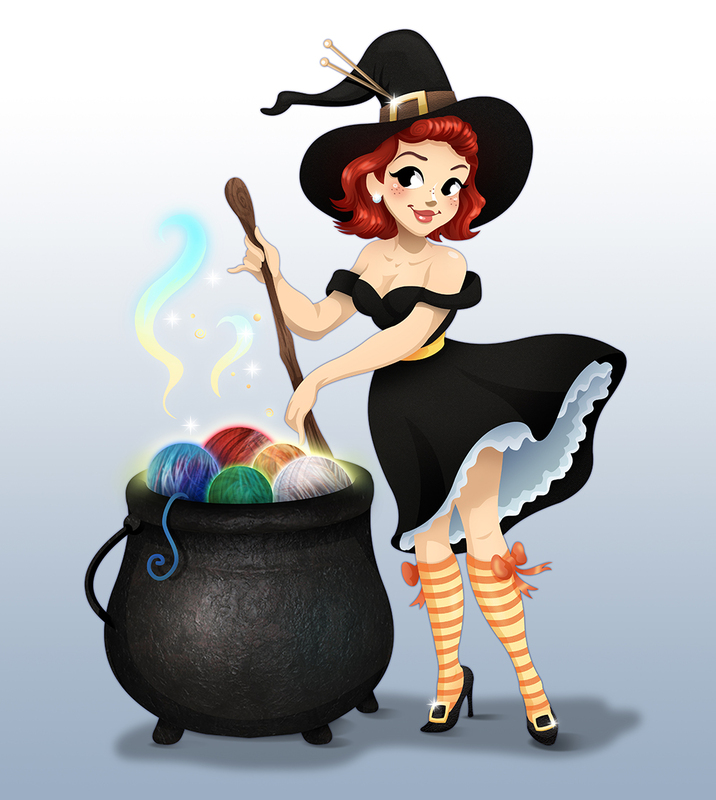 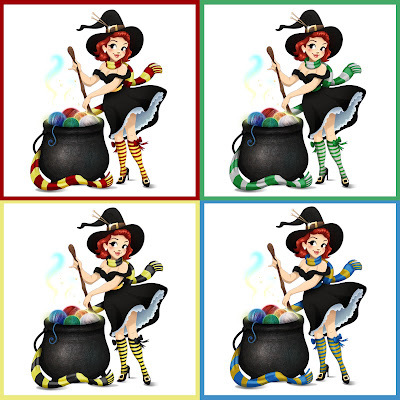 Got to the chance to work again with Brew City Yarns to create a little witch version of their Pinup Logo "Betty"! They were a joy to work with before, and a joy to work with now! They make amazing custom, hand died yarns for knitters.